Choosing a third-party logistics(3PL) provider is a strategic decision affecting the very heart of your business and the service you provide to your customers. 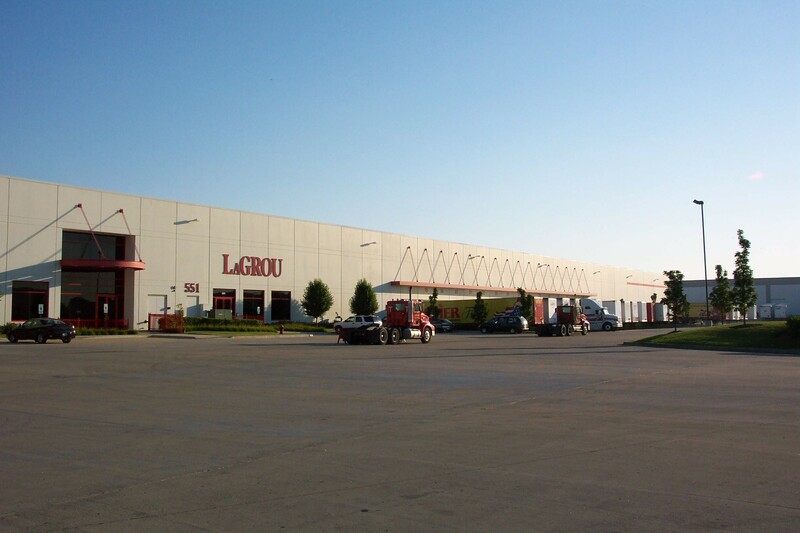 Choose LaGROU Distributions for no-compromise and cost effective 3PL solutions! Managing your supply chain is the secret to success. Recognizing your own company's core competencies and choosing to outsource your logistics is a move that can free your own resources to do what you do best; be it marketing, co-packing, or production. Solving your logistic challenges with our flexible, service-driven, and cost-effective solutions will place your company on the fast track to success. 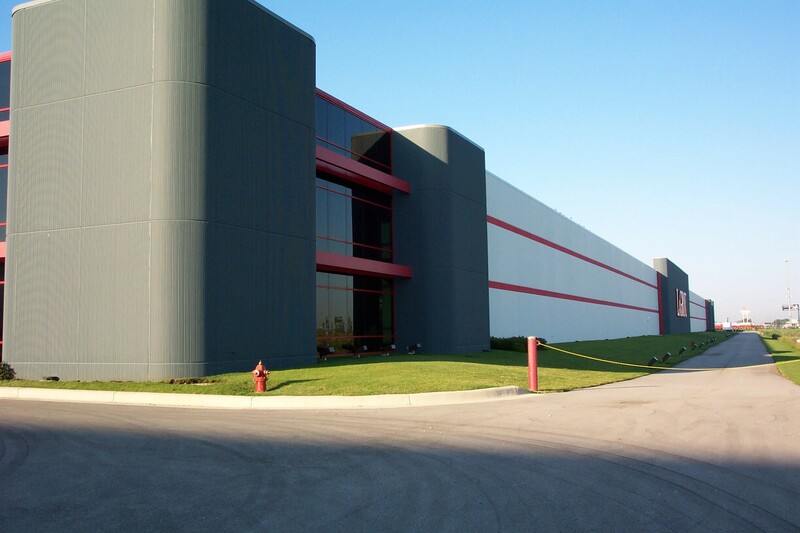 LaGROU's standard for 3PL solutions continues to be unmatched. We aim to empower your supply chain, and your bottom line. Offering the best 3PL Benefits.